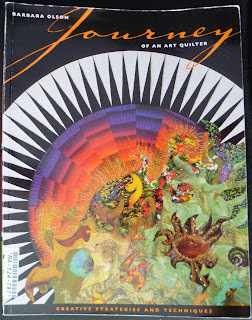 Marsha won the Barbara Olson book "Journey of an Art Quilter"
and Pam won "Marry your Muse"
yeah...thanks for having this giveaway!! Congratulations to the winners! Thanks, again, for offering such a great give-away. Thank you so much!! I'm so excited. A new journey awaits me. 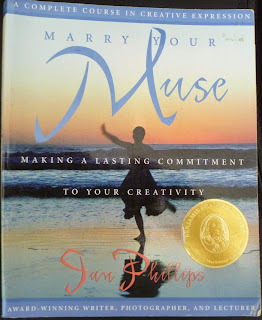 So looking forward to seeing where my "Muse" will take me.